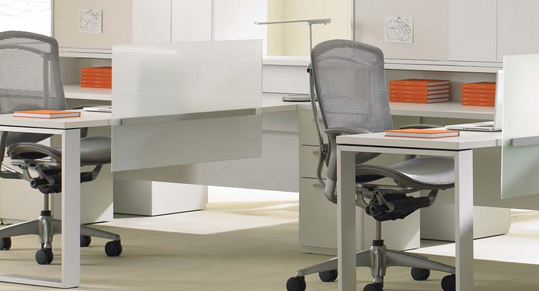 RBT™ introduces a significant advance in ergonomic task seating design. Visually and technically unique, RBTTeknion Wood was created for those who appreciate fine craftsmanship and superb design. Its breadth of product offering includes mid-market casegoods which comprises the simple elegance of Modena, the balance and beauty of Volterra and the traditional look and feel of the Philadelphia line. Each line fulfills requirements ranging from executive level to administrative function. Most recently added to the offering is Foundations – a collection that draws upon a contemporary minimalistic aesthetic designed by Christopher Wright of figure3. 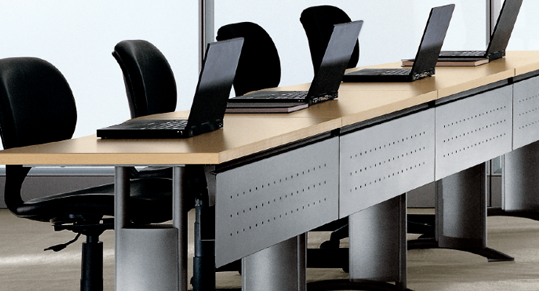 These wood casegoods and related conference room furniture, including tables, are all GREENGUARD Certified. Sidewise™ is a compact casegoods workstation or collaborative hub suitable for one to three resident and non-resident workers in small enclaves. Sidewise comprises a worksurface and vertical storage positioned at the side of the workstation, turned 90 degrees from the worksurface and thus, requiring a minimum of space. Lounge-, desk- and counter-height worksurface configurations address a range of user needs and preferences for more dynamic workstyles. 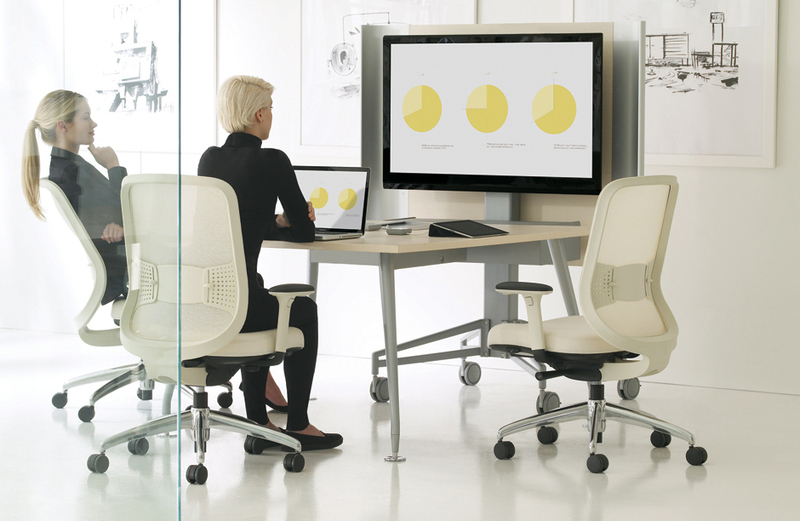 Sidewise is a unique response to workplace needs for spaces in-between open settings and the traditional meeting room or private office. Today’s shift towards more open-plan environments with increased collective work means addressing the unique needs of smaller, less formal spaces. 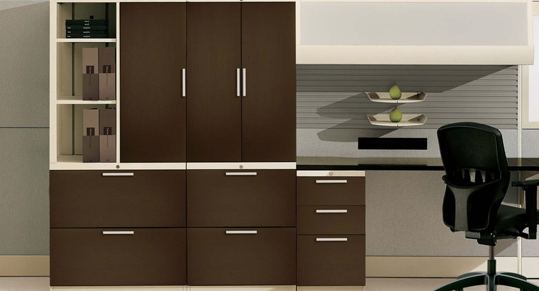 Consequently, the need arises for furniture designed specifically for the various solo and collective activities that these spaces support.